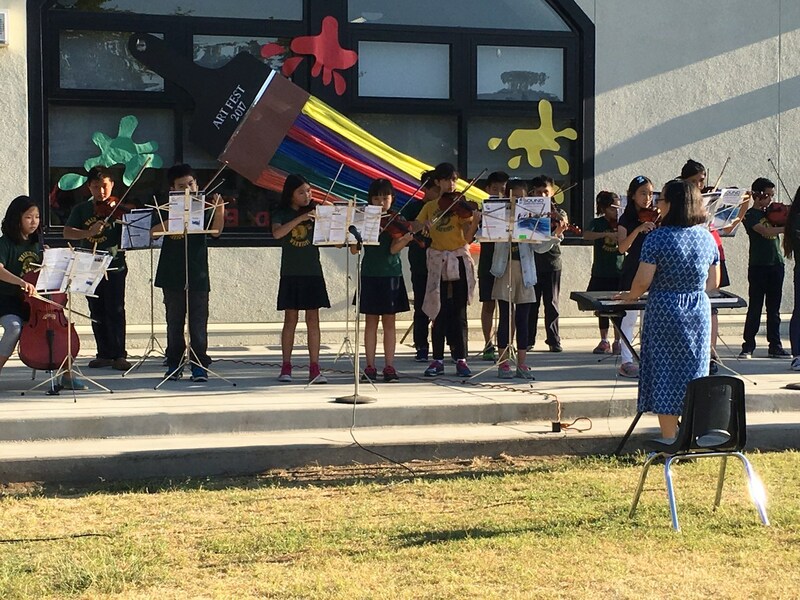 On Friday, April 21st, our students showcased their artistic and musical talents at the annual Washington ArtFest. Each grade level performed music on our outdoor stage and every student had artwork displayed on panels in the cafeteria. Throughout the evening students and their families also enjoyed various art activities. Click on the title above for more information and photos.